The Southern Cape town's last dam level reading shows it had water reserves of just over 52% last week. The City of Cape Town says this is to reduce collective water usage to below 500 million litres per day. The auditor general says that the lack of policies and plans could impact on the reliability and sustainability of water services. Dam levels now only stand at 23.1%, but residents are still exceeding the daily 600 million litres target by 40 million litres per day. Here are this week's latest dam levels from City of Cape Town and the National Department of Water and Sanitation. 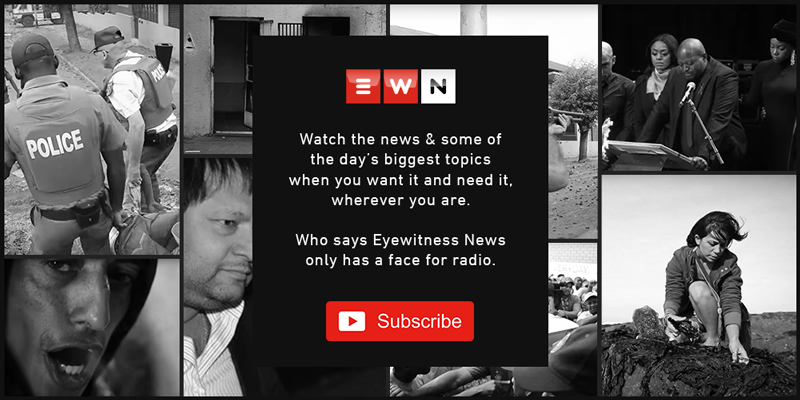 EWN brings you the latest updates on the storm hitting the Western Cape on 7 June 2017. The weekend offered Capetonians a brief respite from the crippling drought with some much-needed rain. The South African Weather Service’s Cobus Olivier says their predictions have been limited. This is one of the measures authorities are taking to offset the impact of the water shortage. The Western Cape's average dam level stands at just over 20% as the province battles the worst drought since 1904. The Western Cape Government has declared the province a disaster area, as the entire region suffers the worst drought in decades. Premier Helen Zille on Monday announced that a three-month disaster declaration will be gazetted this week. On Monday, Premier Helen Zille announced a three-month disaster declaration will be gazetted this week. Experts warn the soil moisture deficit is now so severe now that rain water will immediately be sucked up by dehydrated soil. Water users’ daily water consumption has decreased to 783 million litres, but it's still not enough. Cape Town Mayor Patricia de Lille has revealed that water bills increased by R2.54m over the past 12 months despite restrictions. The province has expressed concern at the situation in five towns where the situation is deteriorating. [LISTEN] Could the water crisis have been avoided? Calls for Gauteng residents to decrease their water usage by 15% seems to have fallen on deaf ears.